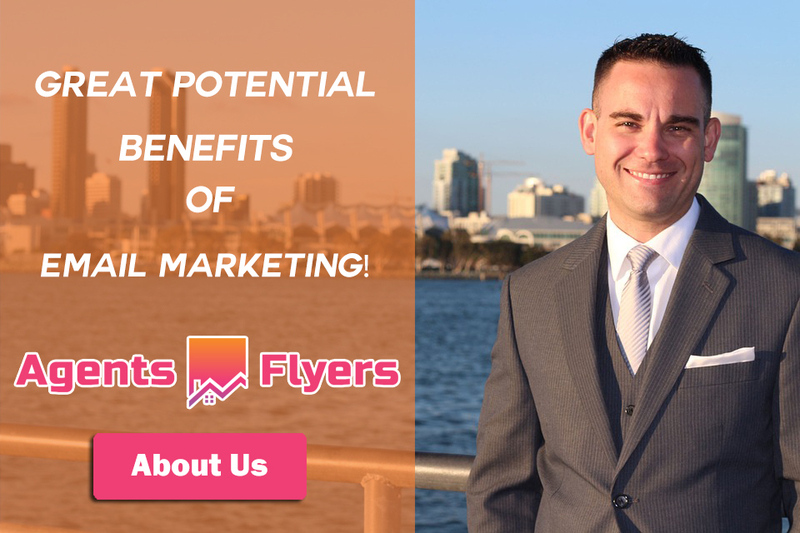 Our experienced professionals are ready to help you create your flyers and brochures by either visiting our offices or creating an online account. 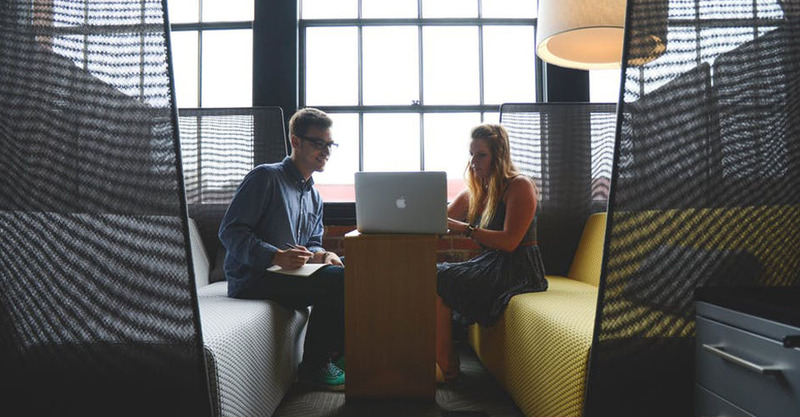 With flexible, customizable package solutions you are sure to find the perfect fit for your budget and real estate email and hand-out marketing needs. Let our professional photographer get those perfect real-estate pictures to showcase your listings and media marketing tools making them stand out amongst the competition. For those open-day house shows, we can offer beautifully designed full-size posters displaying your real estate business and or the details of the showing agent. Create a picture board of scenarios to fuel the potential buyer’s imagination as they wander through the property with the fresh images in mind. 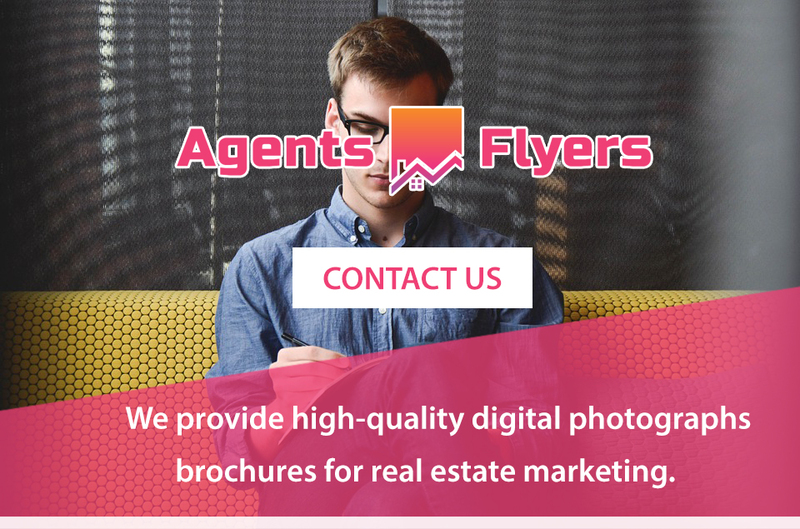 With the help of online digital applications, real estate professionals can create their own flyers using one or more of the many fully customizable templates, uploading their photographs and information. Your designs are stored in your own personal space to be re-used or reprinted as and when required.